Growers in North Lebanon learn best techniques of agricultural and horticultural films to improve harvests. 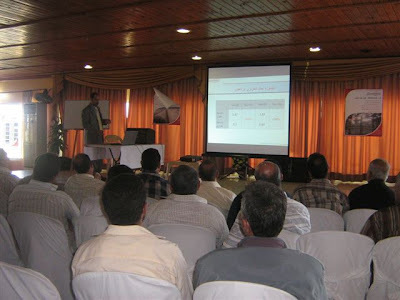 In an effort to reinforce relationships with farmers, growers and agricultural supply traders in Lebanon, MASTERPAK, Lebanon-based PE film manufacturer in Zouk Mosbeh hosts agricultural film applications' seminars in the North of Lebanon. 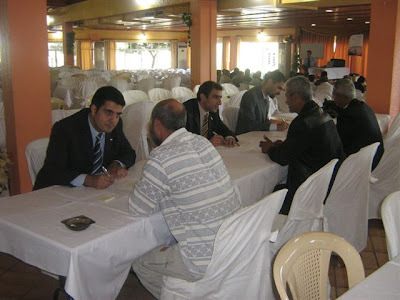 The main objectives of the seminars, which take place from end of April till July 2009 in North Lebanon, Lebanon, are to build close relationships with growers, share ideas and their concerns and assess their level of satisfaction. MASTERPAK team focuses on techniques for applying the range of agricultural and horticultural films in order to optimize film performance and improve future harvests. The team also shares with the attendees the latest film development through field trials and communicates the company's warranty facilities. 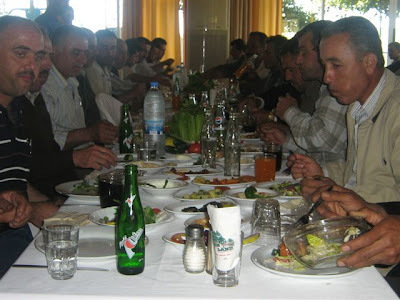 The presentations are followed by a lunch. Interested parties may request quotes and samples for our wide range of agricultural & horticultural films: greenhouse covers, ground cover film, hale bale plastic, hydroponic gully film, low tunnel film, mulch film, protective bags for banana cultivation, silage film, soil disinfection film and water membrane.